We would like to thank the generous donors from our chapter who made this site possible. We hope this site provides useful information for our members as well as for visitors to our city. We would also like to express our appreciation to all the dedicated volunteers who work so hard to raise awareness of celiac disease and help others to overcome the initial obstacles after diagnosis and learn to thrive. Support the Celiac Association and help with celiac awareness buy purchasing and wearing your Little Miss Celiac t-shirt. Help spread the word, buy a t-shirt and wear it with pride, good health and happiness!! Joni’s GF Kitchen is the place to find recipes and to forward questions regarding gluten free recipes. Visit Joni’s Gluten-Free Kitchen and check out the yummy gluten-free recipes today! If you are an active member of the Toronto Chapter and haven’t received a newsletter, we may need to update your mailing and/or email address. 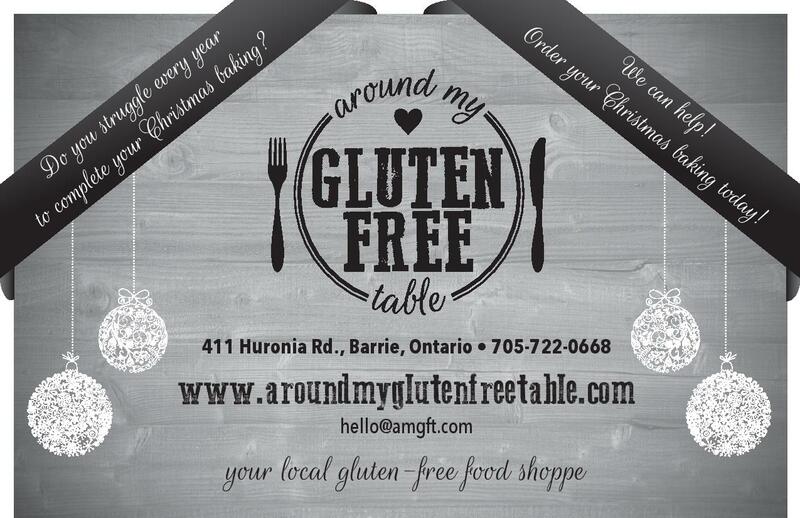 Please email torontoceliac@gmail.com to confirm your address.